Wondering what exactly a scheduler can do for you? 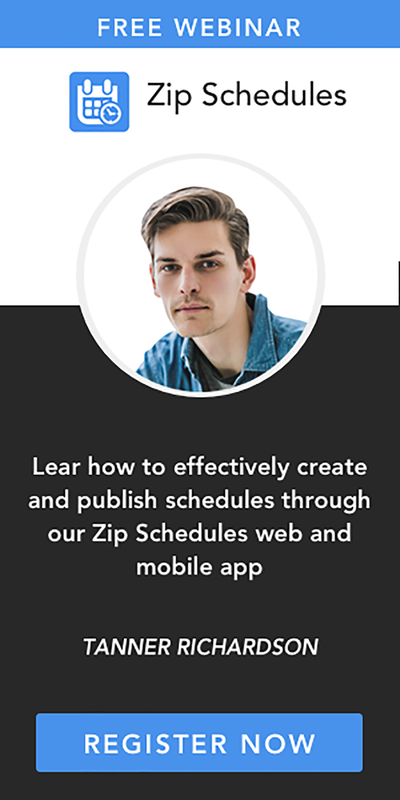 Try the scheduler app from Zip Schedules. If you haven’t invested in an app for scheduling employees, you are probably still using the manual scheduling methods, such as pen paper or excel. Do you hang your daily or weekly schedule on the notice board or do you distribute copies as soon as you are done? How many hours does it take for you to complete a weekly schedule? Probably 3-5 hours? How many times do you have to change your schedule after one or more employees turn up late, or fail to turn up at all for one reason or another? In short, you must be very familiar with the headaches and stress associated with employee scheduling. What you probably don’t know is that stress kills! Research shows that long-term stress, such as the one involved in employee scheduling, destroys the body’s immunity slowly but surely. When immunity is low, the body is no longer able to fight infections and diseases. Other than affecting immunity, long-term stress affects the function of important organs, such as the heart and kidneys. Unfortunately, if left unaddressed, long-term stress, also known as chronic stress, can cause early death. 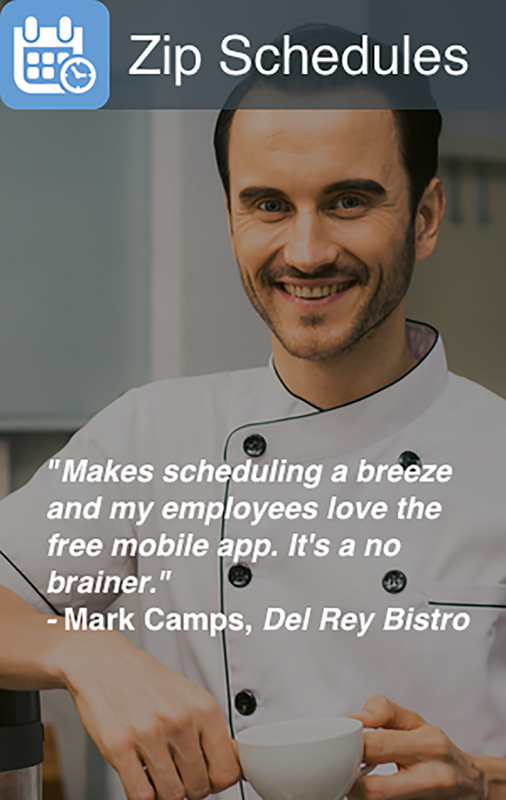 The good news, however, is that as a restaurant manager or as a person in charge of scheduling employees, you can easily avoid long-term stress through a reputable scheduler app such as Zip Schedules. Before we see just how our scheduler can help you avoid long-term stress, and possibly save your life, let’s see how the stress related to staff scheduling might have affected you already.